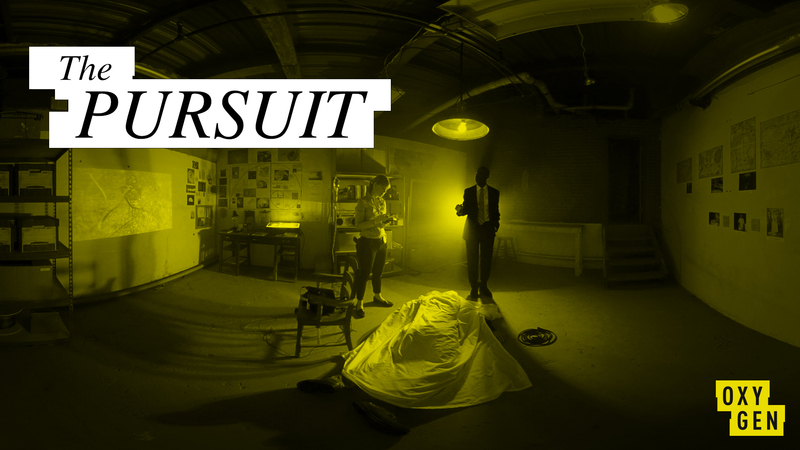 The Pursuit is an interactive crime thriller game offered exclusively on Facebook Live 360. 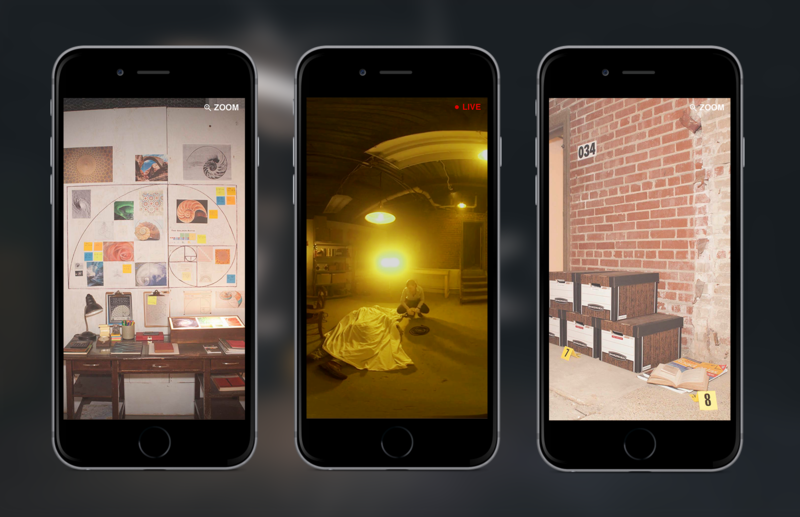 The experience includes a 360-degree live walkthrough of the crime scene, as well as photos and videos of evidence posted on social media, to illustrate an intriguing and detailed murder mystery. 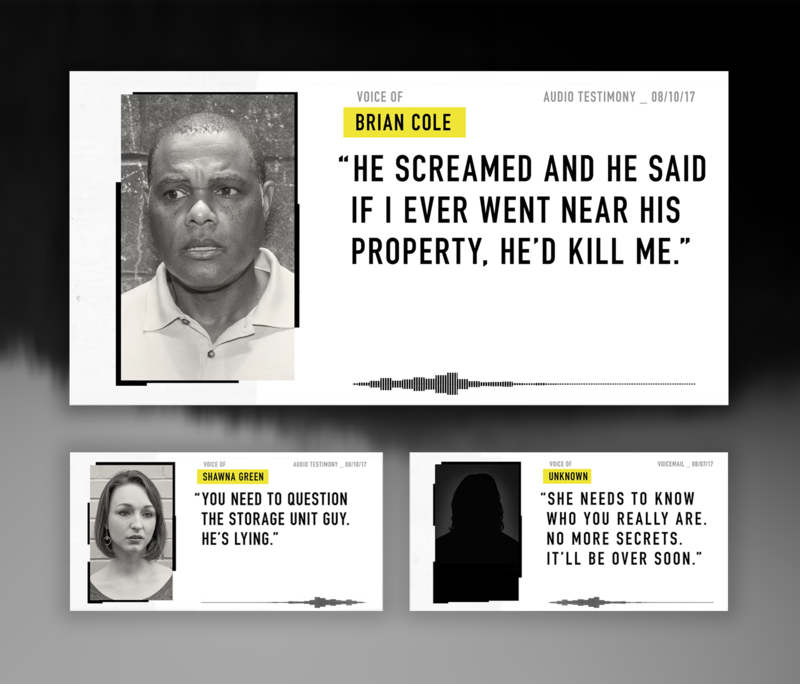 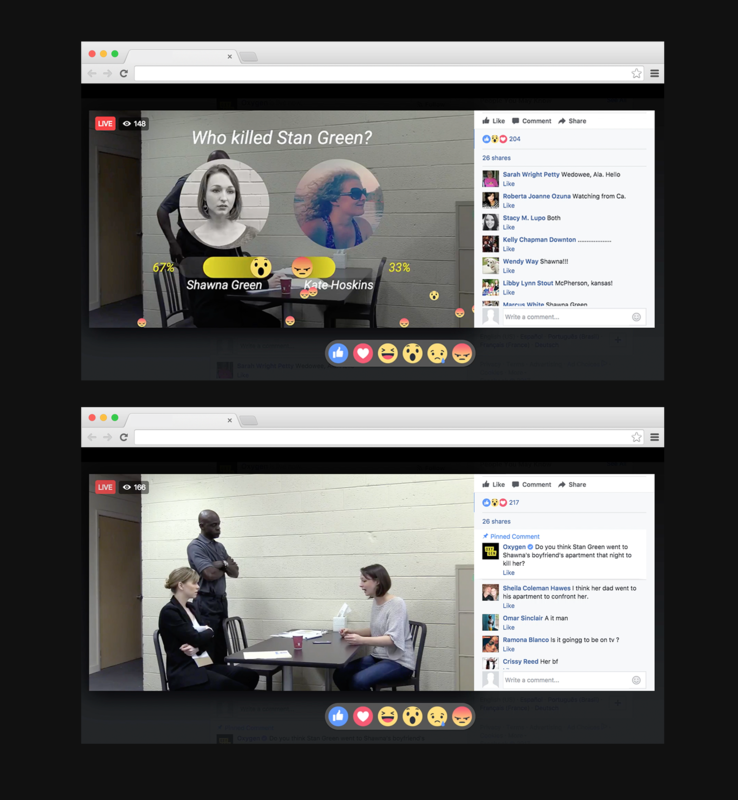 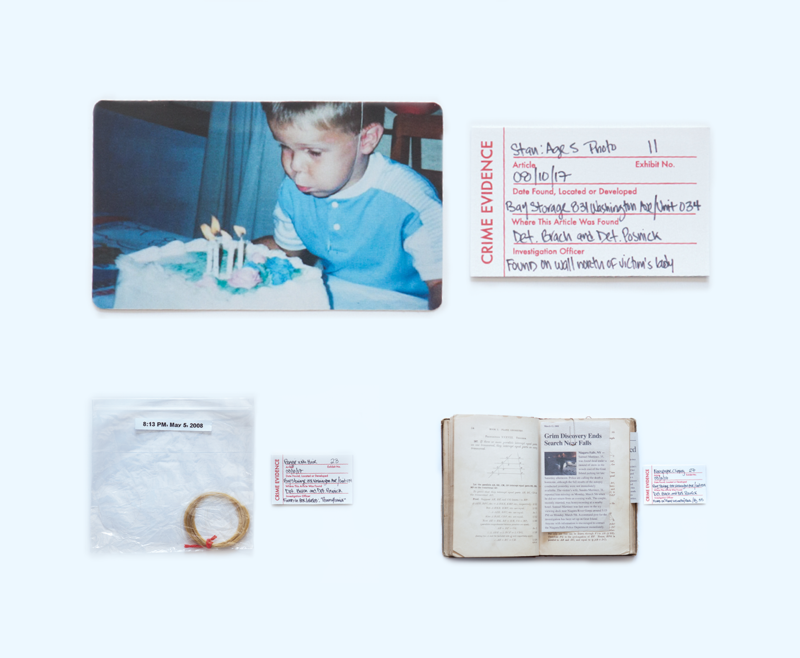 The clues lead up to a finale event of a live interrogation with two suspects, where viewers ask questions and hear the response in real time.